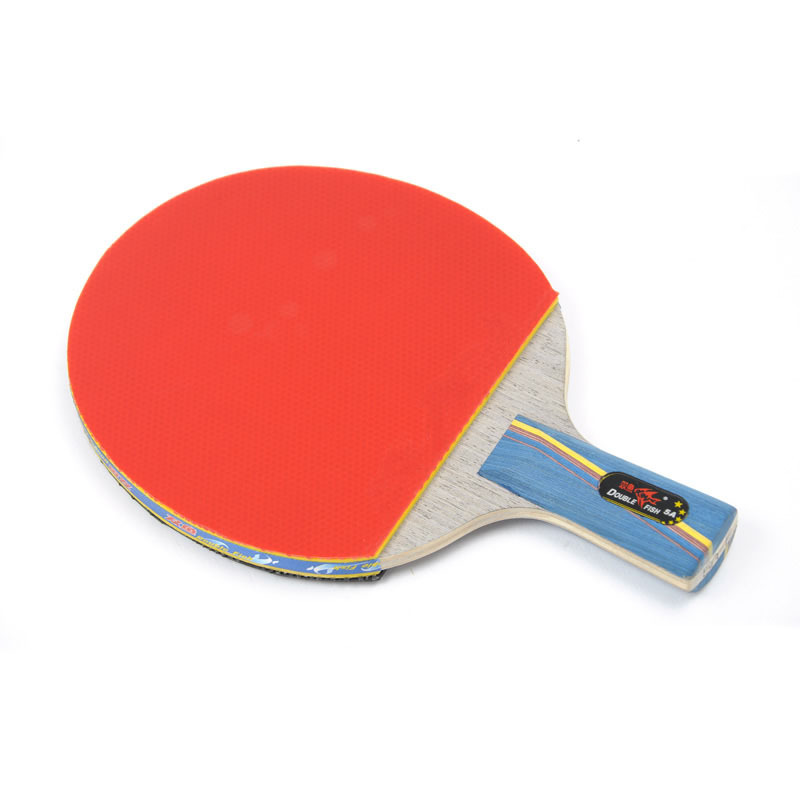 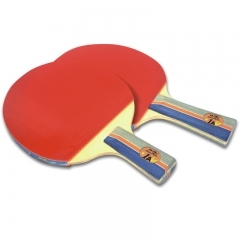 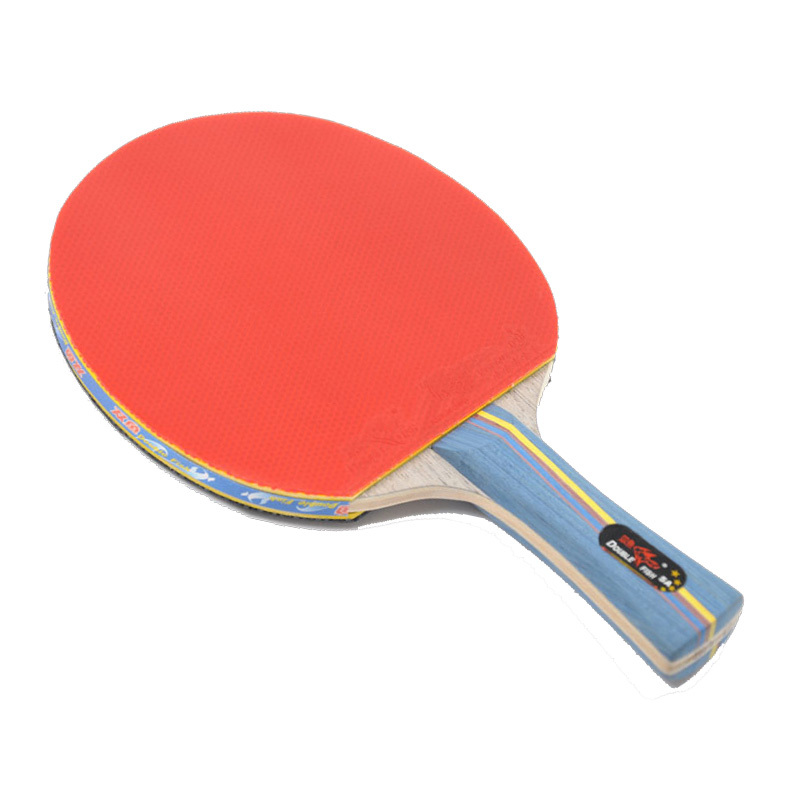 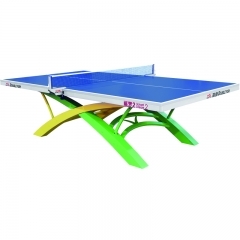 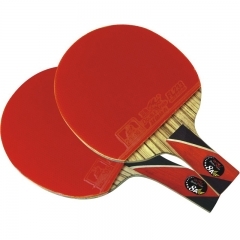 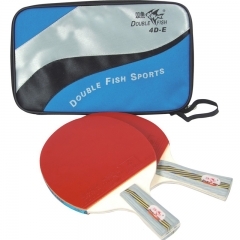 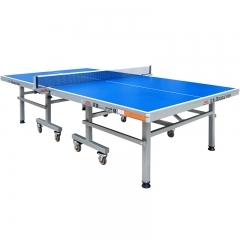 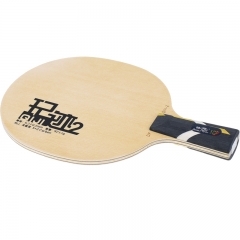 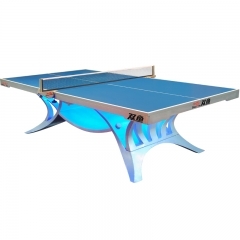 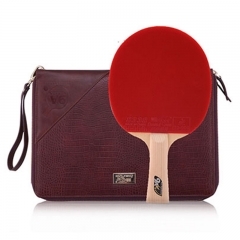 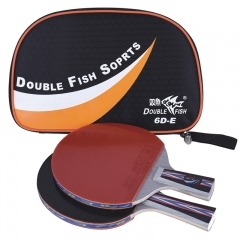 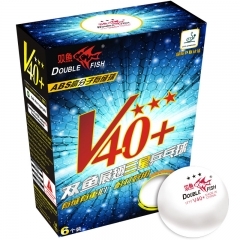 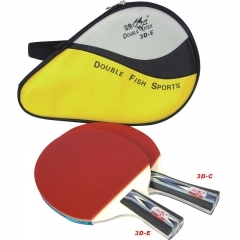 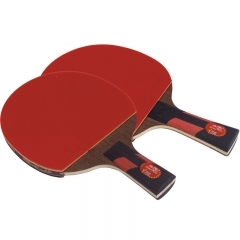 Double Fish Table Tennis Racket 6A is suitable for offensive player. 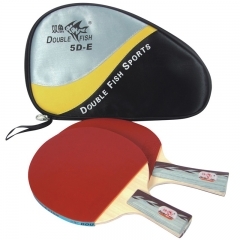 Suitable for Strong hit & fast attack play. 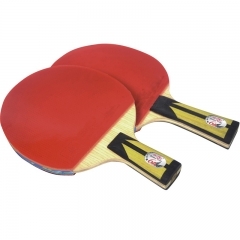 Feature: Strong friction, fast hitting speed, high spining.